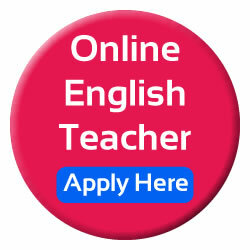 There are many opportunities available now to teach English online at home. 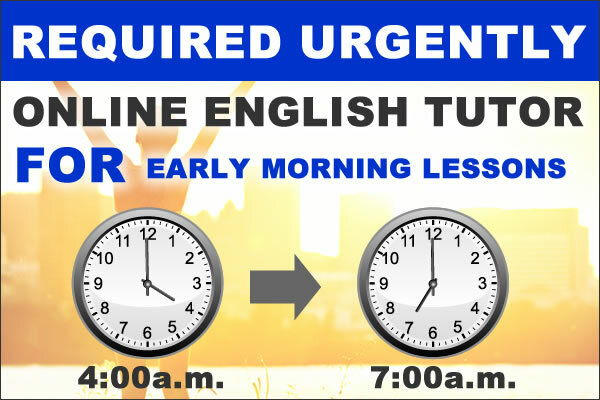 Students from around the world are interested in learning English in order to improve their job prospects, enter college in an English-speaking country, or for travel. 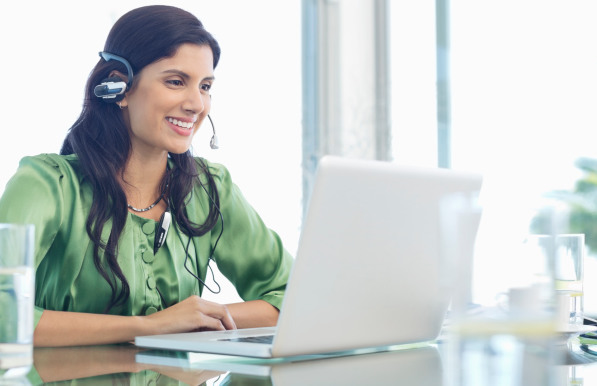 Teaching English online at home allows English Teachers to connect with students all over the world.